* Total number of reviews and star-ratings are based on data collected during the time period Rhymes Heating and Cooling has been using the ReviewBuzz system and may not directly match the data found on each public review site. With Rhymes Heating & Cooling we've always had great experiences. Today's a/c check by Frank was no different. We're long time customers and will continue to be for as long as we are homeowners. 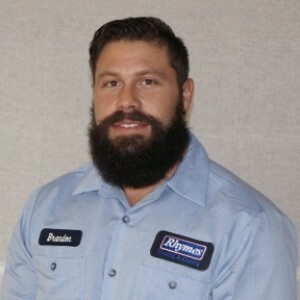 Rhymes have been handling our heating & a/c units for years. Always professional, always courteous & always knowledgeable . I've been with Rhymes for 24 years. They're a great group of people, always friendly, professional and honest. I wouldn't go anywhere else for HVAC. They did an awesome job. Came same day and fixed at minimal cost to me! Thank you for another excellent service call. We very much appreciate your superb customer service and the friendliness of all. It is such a pleasure doing business with Rhymes. Spire discovered a leak in my gas line and shut it off. Rhymes came out faster than anyone else I called. Ron was prompt at 7am, and found the leaks and repaired them. He needed a part, and some help so he called Joe and got the work done by around 9:30am. Ron was fast, friendly, and thorough. And the cost was lower than I predicted. Would definitely recommend them! Helpful, kind, and knowledgeable staff. We had help from Ron when we had a gas leak in which he did repairs and from Adam when we had problems with our heat from our furnace and ecobee thermostat. Prompt response when we called and gave us an estimated time frame in which they showed up during that time. Work was done well the first time without any issues. Would recommend. We have used Rhymes for all of our heating/cooling needs. They are prompt when it comes to service and dependable. Great company to work with ! What to say? Ron S. Is a rock star. He is totally knowledgeable about heating and cooling systems. He is courteous and thorough. He is happy to explain what he is doing and why he is doing it. Very aware and respectful of the customers property. If you have a chance to, ask for him!! I appreciate the experience ,attention and friendly associates each time I call for service. 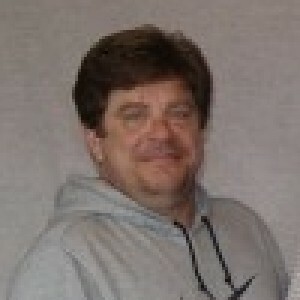 Adam has serviced our units with professional attitude and knowledge. We have built our trust and rely on Rhymes for all our HAC needs and services. What a great experience. They were so helpful and the job was done very quickly and professionally. Also. the price was very reasonable. Definitely recommend them. Always a great review for these people from start to finish. I delt with 4 professional people that all get 5 stars from me! Thank you. 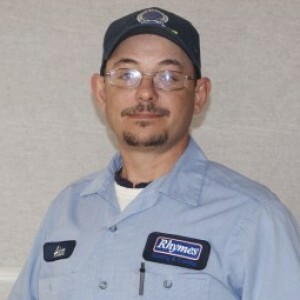 Rhymes Heating and Cooling gives excellent service. They have serviced our family for at least 20 years in a professional manner and always timely service. I called and talked to Darren about a problem we were having this morning and within an hour Adam was here and figured out the solution. Timely, courteous, trustworthy. Wholeheartedly recommend. 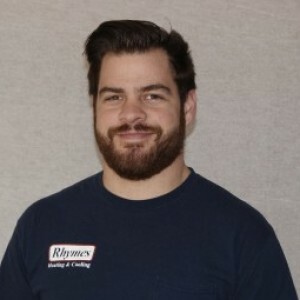 Customer service is always a top priority at Rhymes Heating and Cooling. Our BBB Membership A+ rating is like a badge of honor as we continuously strive to provide the best experience for our clients. Courteous, efficient and helpful with all questions. Only problem is cost of annual service for 2/yr Summer/Winter is going up a high % each year. We were VERY pleased with the service. Thank You!!! 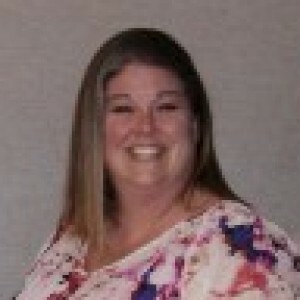 Shelby was very pleasant and knowledgeable on the phone and was able to get me an appointment as quickly as possible. 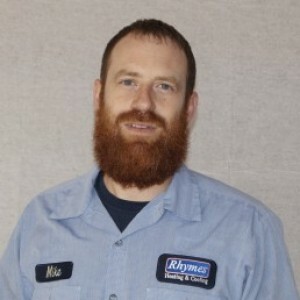 Mike performed my furnace checkup in his usual excellent way and was very courteous. He has done this for us before and is always very thorough at his job. We have used Rhymes since 2010 and will continue to use Rhymes Heating and Cooling. Good Job! Keep up the great work! Fred & Cindy B. of St. Louis. Prompt service. Adam did an excellent job cleaning and evaluating my older furnace. Great job. Adam gets all-star status and receptionist did a nice job, too. I was very satisfied with Rhymes. I am not usually home during the day which makes it difficult to make an appointment. The person scheduling suggested that I can request to be the last appointment of the day. The technician called in advance letting me know what time he was to arrive which gave me plenty of time to get home so I didn’t miss the appointment. Their efforts were much appreciated. So far I’ve only used them for my spring and fall check ups but they have always been courteous and thorough. Have been a client of Rhymes since 2009 when they installed my HVAC units. I have had nothing but great service from them. The staff is always pleasant and helpful. The service people have always been on time and have never tried to upsell me on anything. The employees at Rhymes have been great to work with for 20 years. They come and check out the heating and air conditioning systems and are honest in telling me if anything needs fixing or just keeping an eye on.. I don't plan on ever using another HVAC company! Very professional. Always have a positive experience! Jen got me a convenient appointment, and did it very pleasantly Adam was on time, worked efficiently, and was pleasant doing it. We always have good service from Rhymes.